Nordic Games made a killing yesterday when they purchased substantially all of the remaining THQ properties aside from Homeworld and Drawn to Life. This means they own the Darksiders franchise so should we be expecting more in the pipeline? In an interview with Eurogamer, CEO Lars Wingefors said they won’t be developing it but they want a developer with a great track record. Nordic also realizes the money THQ used to have to spend on these franchises. They’re a financially viable company who plans on making the most of the properties they bought. They plan on doing the same for Red Faction. 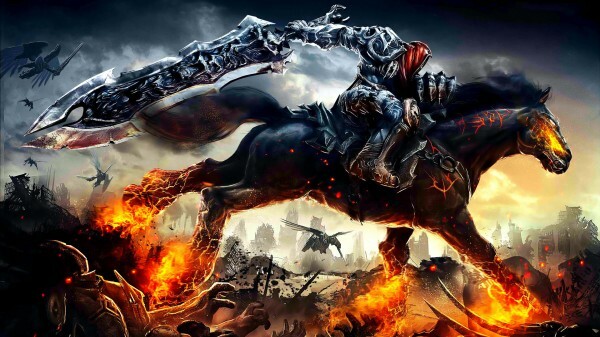 How do you feel about how Nordic Games wants to take Darksiders? Let us know in the comments below or post in our forums.